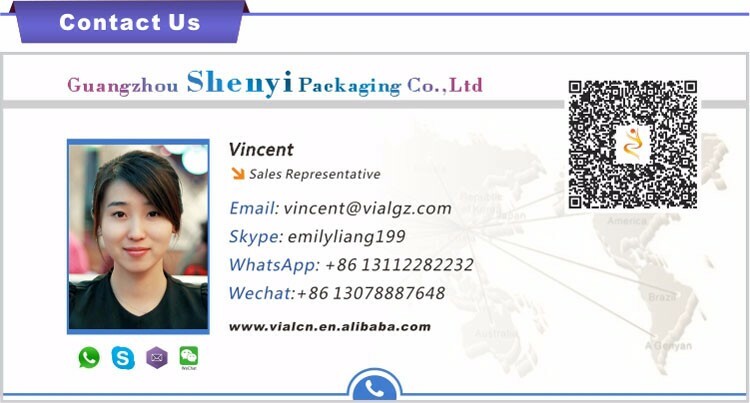 Cartons or as customers'enquiry . 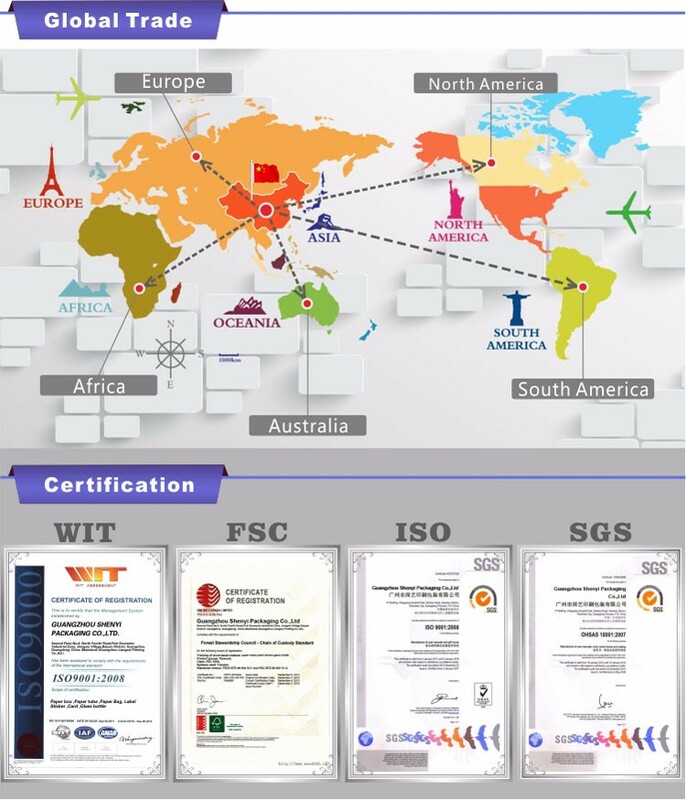 Our company have ISO 9001 certification, SGS certification, the FSC certification, certification WIT for years. 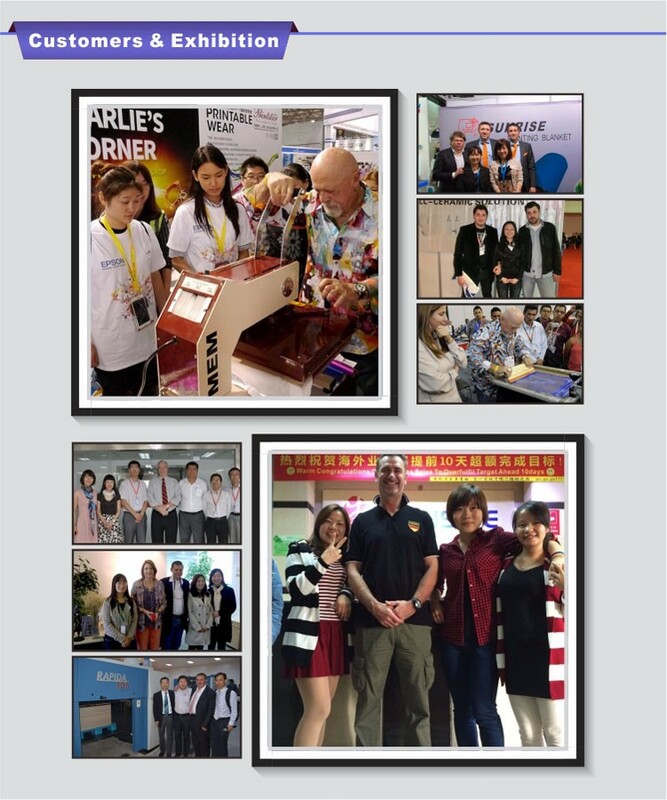 As a professional enterprise in producing packaging and printing products, Our sales is all over the world .No matter where you are from ,we'll try our best to provide high quality service to everyone .Welcome to contact us for any information . 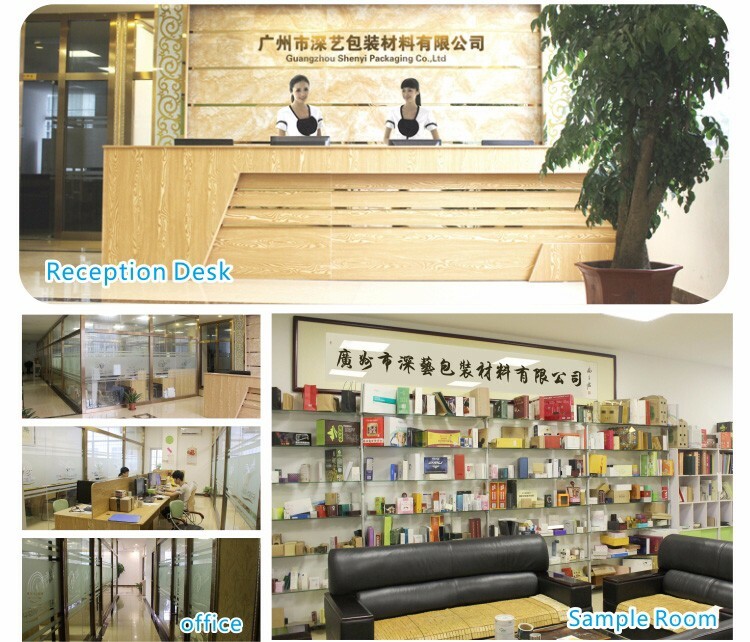 Guangzhou Shenyi Packaging Co.,Ltd is located in Guangzhou City of Guangdong Province,China.Both our factory and office are near to the Baiyun International Airport and Guangzhou Garden Hotel ,which just takes about half an hour by taxi . 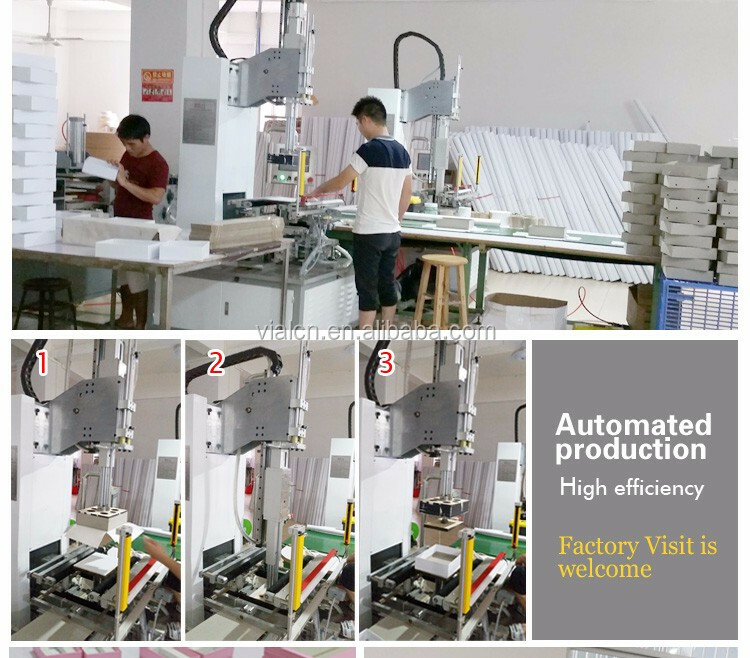 It is warmly welcome the new and old customers to visit our factory .Our company also provide free service to Pick up every buyer if you need ! 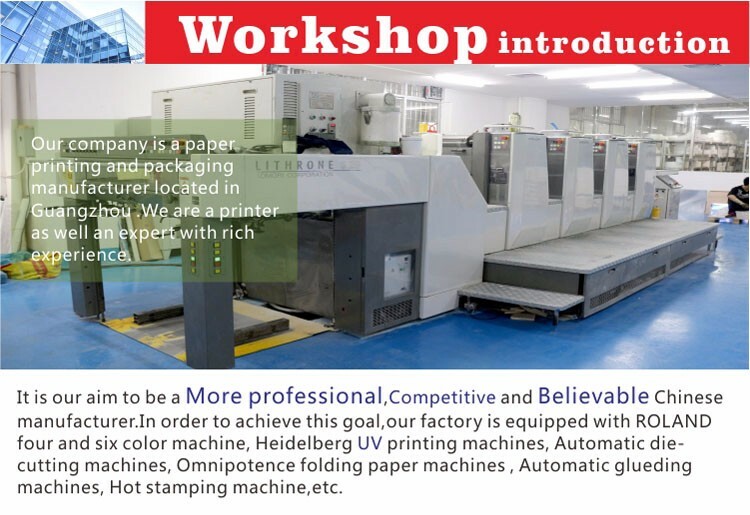 We are specialized in producing paper tube ,paper box ,paper bag ,paper card ,label sticker ,hologram label and so on .All the printing and packaging products accept OEM and ODM prder . 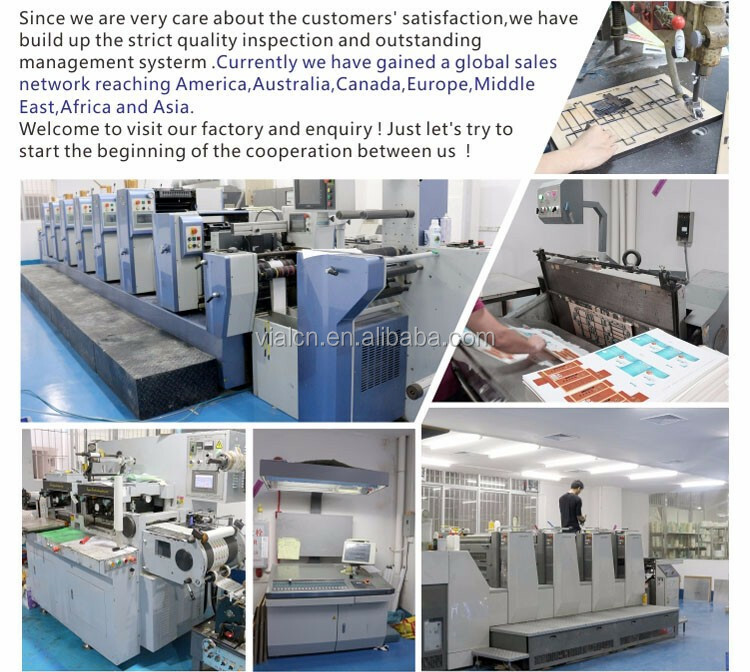 If you are interested in this products ,welcome to contact us for price and any further information by any way like Whatsapp,Wechat,Skype,Email,Facebook,Telephone and so on. We'll reply you within 24 hours . The price is decided by the factors showing by the above photo. 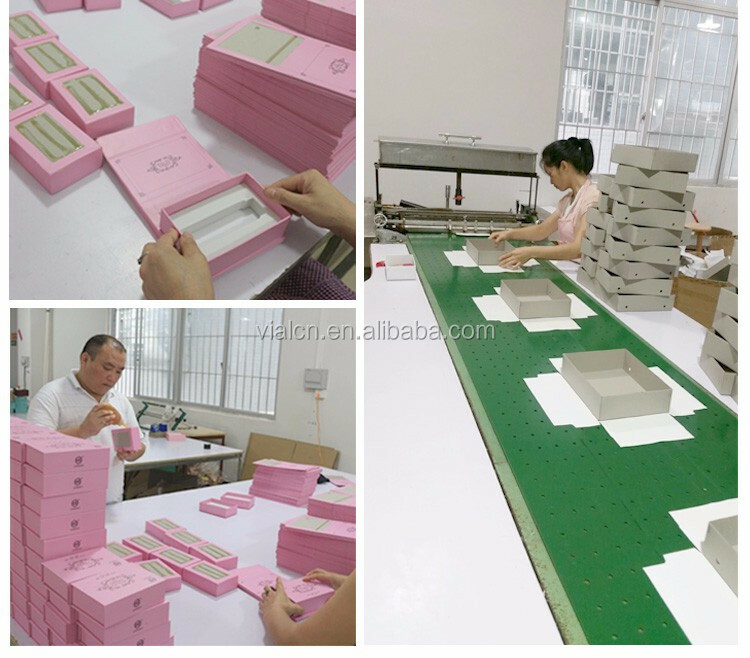 2.What is your minimum order quantity? 3.Could you provide samples & what's sample delivery time? 4.What's your production lead time? 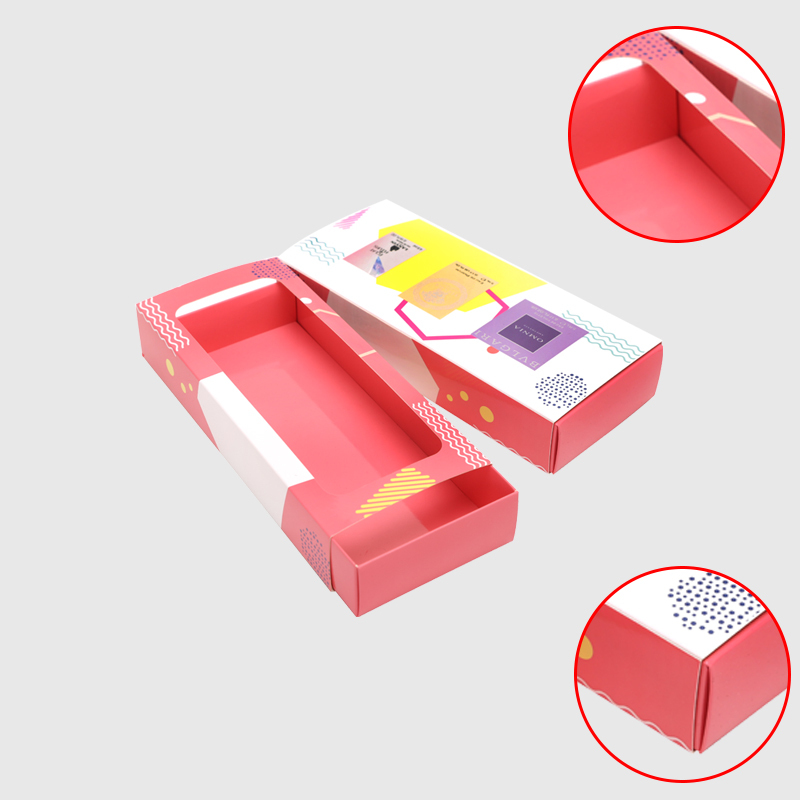 5.Could you provide free design for my packaging box ? 7.How to ship the goods ? 8.What kind of payment do you accept ? 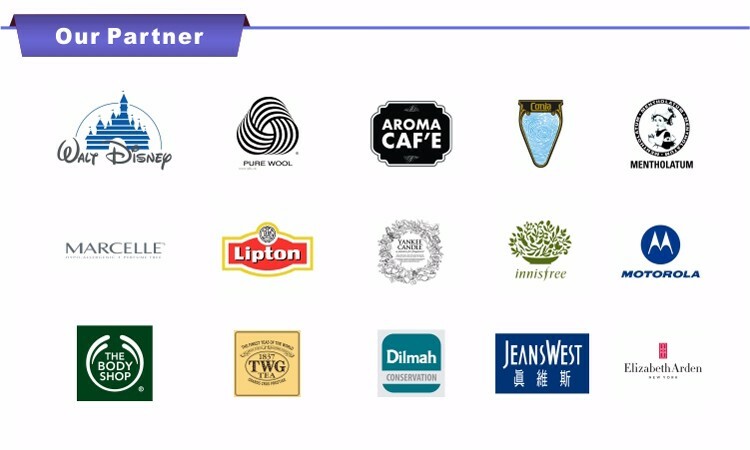 9.Do your company have any certification? 10. Are you manufacturer or trader ? 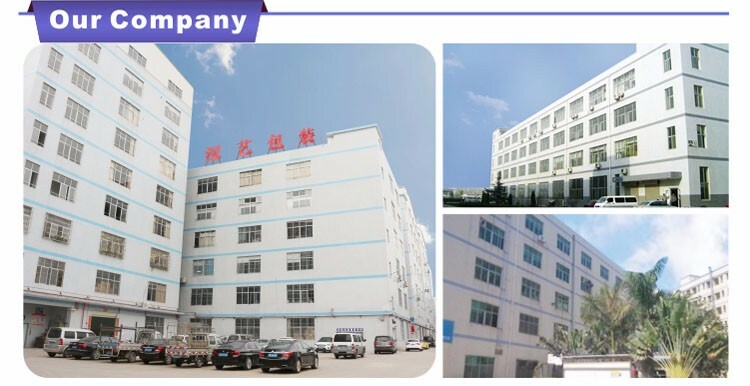 We are manufacturer in China and our factory is located in Guangzhou City .Factory visit is welcome !